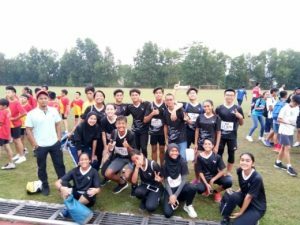 The 11th Petaling Utama MSSD Track & Field Championship 2018, which was held from 12-17 March, at the Mini Stadium KPM, SMK USJ23 witnessed another successful year for the APSS Stallions team – with 65 athletes representing the team this year (the biggest contingent so far). 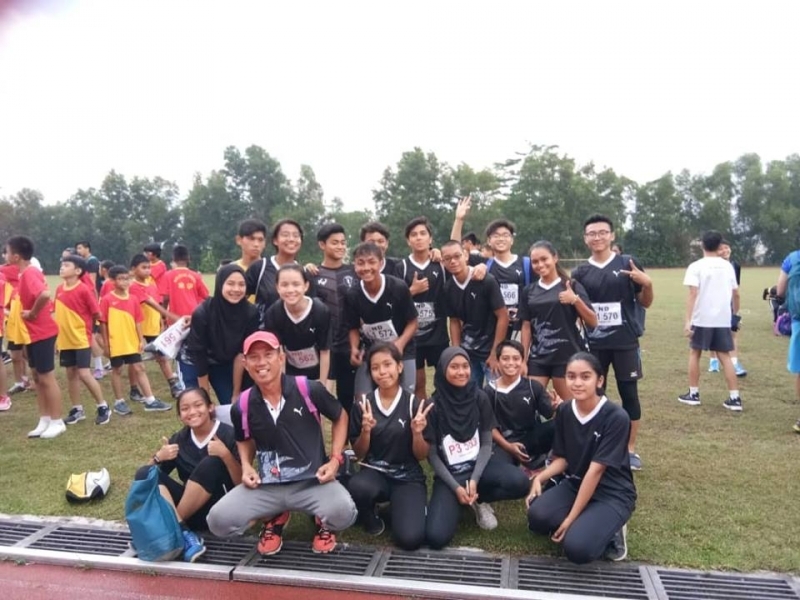 Despite the intense competition from 36 Secondary schools (with a total of 2149 athletes) under the Petaling Utama district, the team still managed to place themselves in the top 10 schools for both the Medals, and the Points ranking! 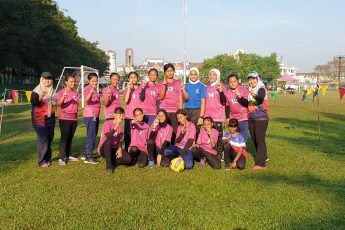 With 3 Gold medals, 6 Silvers, and 5 Bronzes, the Stallions are at the 7th position for the medals, and with 56 points, the team is in the 5th position! 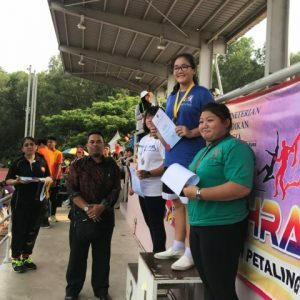 One of our athletes, Nur Emilya, managed to carve a new MSSD record for the P1 Shot Put event! 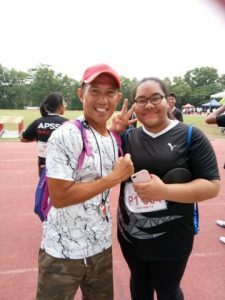 Adam Siddiq on the other hand, managed to defend his Gold medal for the L3 Triple Jump event. 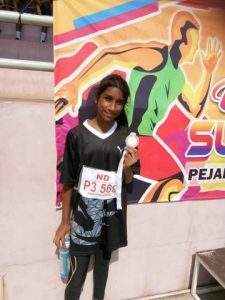 The third gold medal came from Haikal Ahmad, from the L1 Shot Put event. 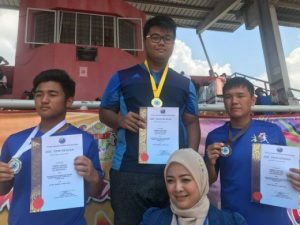 On top of everything, Ivan Khirusman has also been selected to represent the district in the coming MSSS Championship, which will be held from 27 – 30 March, at the Stadium Bandar Baru Salak Tinggi! 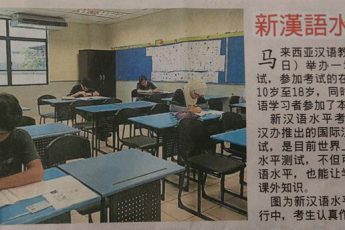 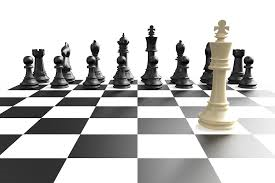 All the best to Ivan, and may he bring back more success stories for the team, and the school.